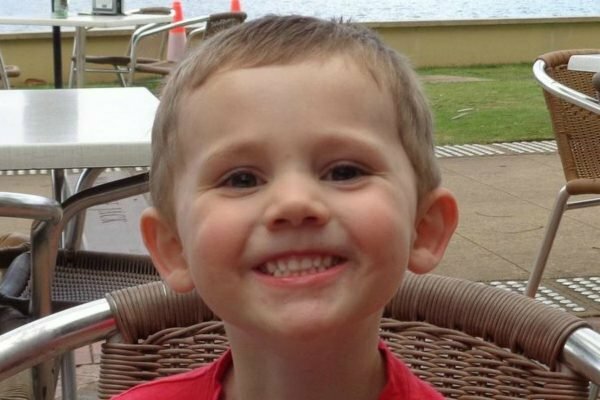 Why we're all so obsessed with the William Tyrrell inquest. 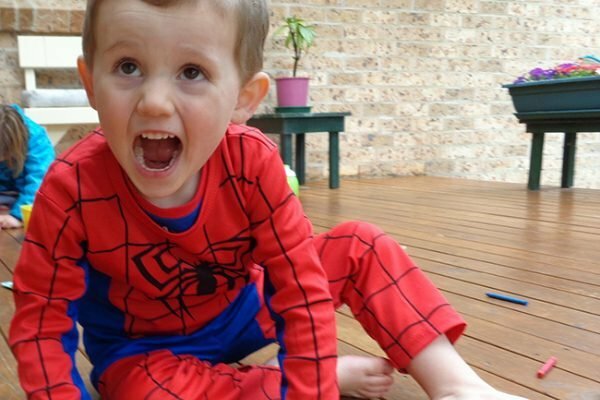 Why we haven't been able to look away from the case of William Tyrrell. Every time I see that photo of the cheeky smiling boy in the Spiderman suit, every single time, it gets me. Who took him? Where is he? Can a child really be abducted, in an instant, from a front yard in broad daylight, never to be seen again? There’s something about William Tyrrell. The joy on his face. That Spiderman costume. A kid who loves superheroes so much that he wants to spend the whole day dressed as one. He’s full of that energy and enthusiasm and excitement that three year olds have. Everyone who has a child knows that it’s such a gorgeous age. Speaking at the inquest into his disappearance yesterday, William’s foster mother recalled what happened on the morning of September 12, 2014. 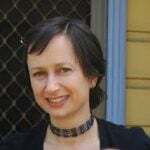 She had brought William to her mother’s house on a quiet street in the small NSW town of Kendall. He was playing in the front yard with his sister, dressed in his Spiderman suit, climbing trees and “pretending to be a daddy tiger”. The foster mother drank tea with her mother. William was only out of her sight for a matter of minutes. 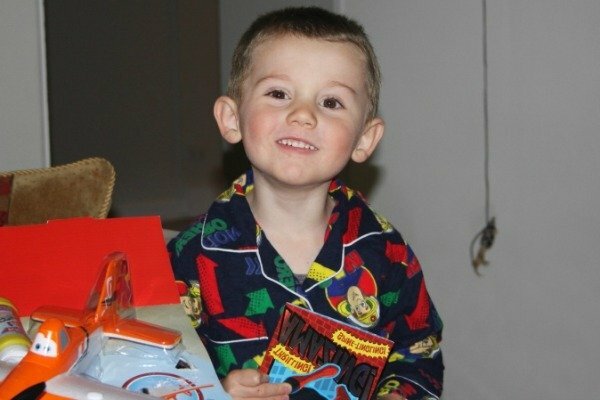 The last known photograph of William Tyrrell. Image: Supplied. "We heard him roaring around the garden and then I thought, ‘Oh, I haven’t heard him, I better go check on him,’ and couldn’t find him,” she said. That was it. William was gone. "I couldn&apos;t hear a thing,” she told the inquest today. “It was silent, there was no wind, there were no birds." After 20 minutes of frantic searching, the foster mother called the police. Hundreds of police and volunteers searched surrounding bushland over the following days. There were helicopters and sniffer dogs. Not a trace. From the start, rumours circulated about William. Why weren’t his parents appearing on TV? When it was revealed that William had been in foster care at the time of his disappearance, there were more rumours – and even more when the story came out that William had disappeared for a month in 2012 when a court ordered that he was to go into care. On that occasion, he was found a month later at the home of a relative. William Tyrrell was just three years old when he disappeared. Image: Supplied. There is no suggestion any member of William’s foster or biological family had anything to do with his disappearance. And yet the rumours continue. Any post about William Tyrrell will result in people posting their firmly held opinions on who took him, opinions based on no evidence, just their beliefs. It’s hurtful for the people close to William, another pain to deal with on top of the pain of missing their little boy. And yet I understand why people don’t want to believe that a stranger snatched William from the front yard. Because the truth is, if it was a random abduction, that’s the scariest thing of all. We have to accept that this could happen to any of us. That if we take our eyes off our child for a couple of minutes, even on a quiet street in a small town, our child could disappear, without a sound, without a trace. We could all be plunged into that living hell of not knowing whether our child is dead or alive, a parent’s worst nightmare. So we read every article about William. We follow everything said at the inquest. We hope for some kind of explanation, as terrible as it might be. We cannot stop thinking about him, his cheeky smile and his Spiderman suit. Where’s William? William Tyrrell vanished from a backyard more than four years ago. This is everything we know. The inquest into William Tyrrell&apos;s disappearance will focus on a completely new suspect. The fascinating backstory of the detective who won&apos;t give up on William Tyrrell.